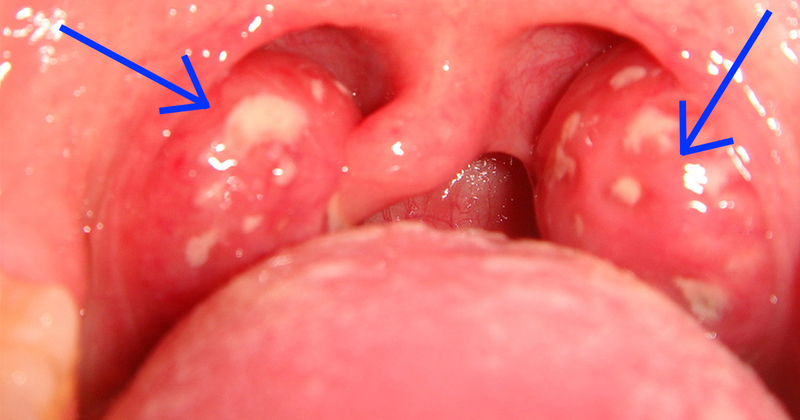 A painful and inflamed throat is a good indication that you may have a strep infection. Strep throat is very common and can happen to anyone, especially in children thirteen years and younger. Fortunately, there are many effective natural ways to stave off and treat the infection. Here are the best ones you can use. These natural remedies help soothe the pain, counter the inflammation, and attack the bacteria. A staple ingredient in natural remedies, honey has very strong healing properties (1). When it comes to throat infections, drinking tea with lemon and honey will help improve your condition. You probably already know about the many health benefits of consuming apple cider vinegar. But did you know that it could also be useful against strep throat? Simply dilute ACV in a glass of warm water and gargle. Although the amount you use can vary from one person to another, using 1-3 teaspoons in 8 oz of water will usually be enough. You can choose to do 1/4 cup of ACV in 16 oz of water. Studies have shown that cayenne pepper is well absorbed by your skin. In fact, it’s often used in salves to treat muscle and joint pain. The best way to use cayenne pepper is to apply it on your throat and on the swollen lymph nodes on your neck. Mix both ingredients in a glass bowl. Apply directly on the skin. Essential oils like thyme, lavender, lemon, lemongrass, grapefruit, sage and cinnamon can be extremely effective in the case of strep throat. Due to their powerful antibacterial effects, these oils can be beneficial against internal bacterial infections. In order to feel quick relief, add five drops of some essential oil to a bowl of steaming water. Drape a towel over your head and inhale the steam for a few minutes a few times a day.